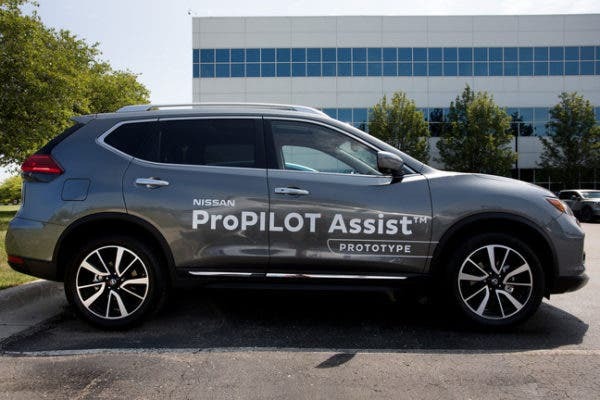 Nissan’s intuitive new ProPILOT Assist is a fresh “hands-on-wheel” technology that essentially eases driver workload. 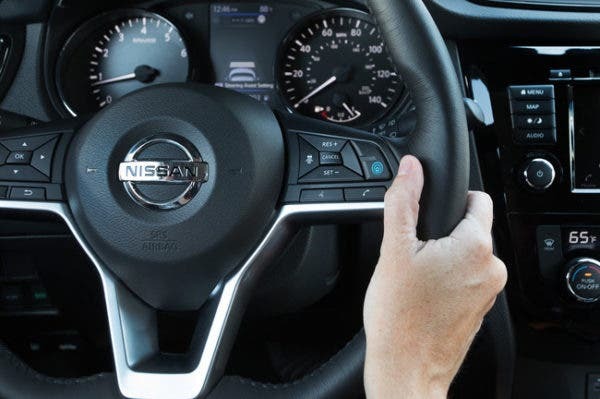 While providing steering aid and reducing the need for constant small steering adjustments, Nissan is moving another cautious step towards fully autonomous vehicles. As implied above, the driver’s hands must be on the steering wheel at all time. This is a notable departure from Tesla’s Autopilot, which lets you take your hands off the wheel for a while before warning you to grab hold or get kicked out of Autopilot. 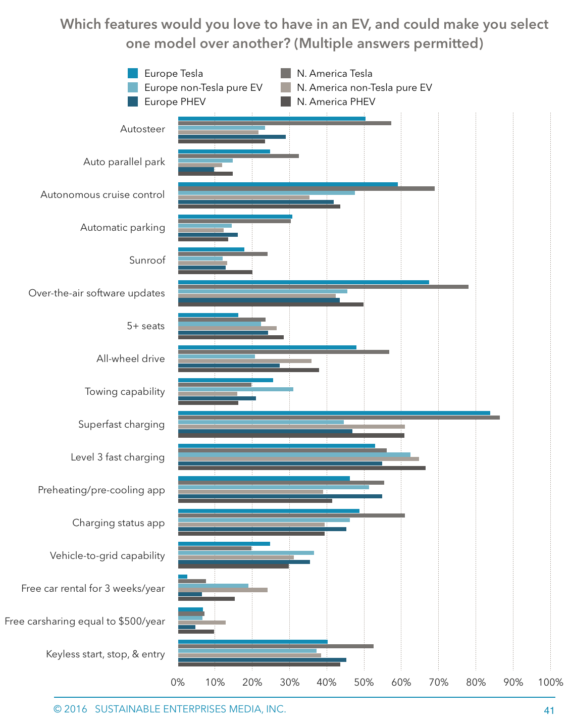 I’ve never met a Nissan LEAF driver who did not love their EV. It is the most sold electric car in history, which may not get it the attention of a Tesla Model S but is still notable and marks Nissan’s leadership in this space. 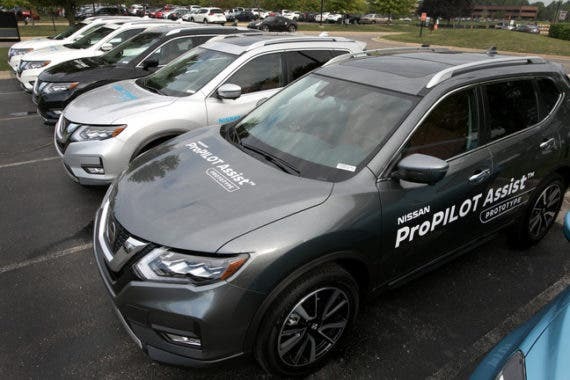 The ProPILOT news is another pioneering move for Nissan. As with self-driving technologies, safety is a key issue and often out front, hand in hand with convenience. 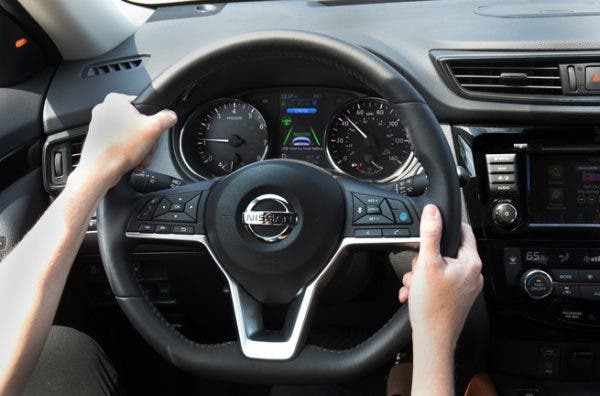 Nissan believes it helps lessen drivers’ fatigue, increasing their level of alertness when they need to manage a difficult situation. 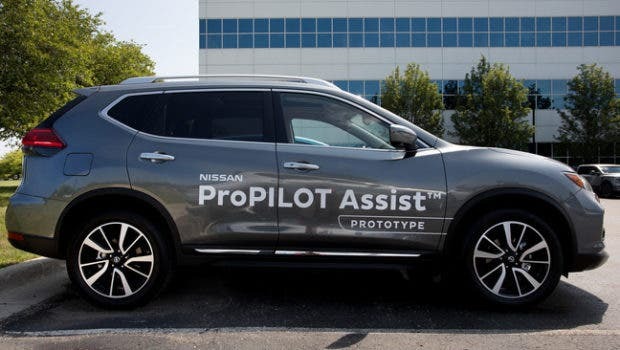 “ProPILOT Assist uses a forward-facing camera, forward-facing radar, sensors and electronic control module to help the driver stay in the center of the driving lane and to maintain vehicle speed (set by the driver) or help maintain a gap to the preceding vehicle if the vehicle speed drops below the driver-set speed,” Nissan writes. “It also can slow the vehicle to a complete stop and holds the vehicle during traffic jam conditions. The recent ProPILOT Assist system was specifically tuned for US roads and drivers. Nissan Technical Center North America (NTCNA) in Michigan led the development — with more than 50,000 miles on roads across the United States. ProPILOT Assist is a perfect transition for those a bit nervous about self-driving features, as it is a “hands-on” driver assist system. 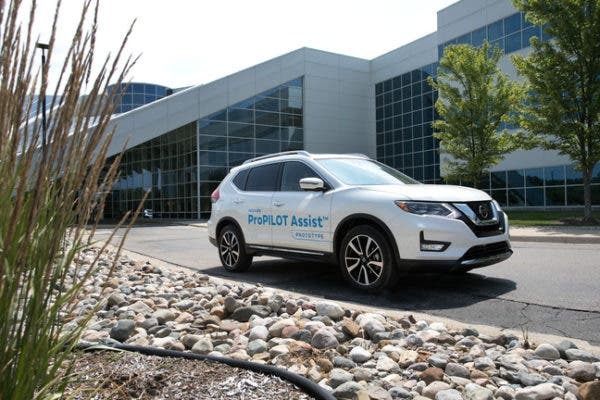 ProPILOT Assist features “two-button” activation. The driver first must push the blue ProPILOT Assist “ON” button, which is integrated into the right-side steering wheel spoke. Step two is to set the Intelligent Cruise Control when the desired speed is reached, as with a normal advanced cruise control system. The driver just presses the resume button or taps the accelerator pedal to begin moving again if stopped in traffic. “ProPILOT Assist functionally enhances the ICC system, including stop, hold and start, while the steering assist’s lane centering helps keep the vehicle in the center of the lane,” added Takeshi Yamaguchi, senior vice president, Research, and Development, Nissan Technical Center North America, Nissan North America, Inc.
Nissan’s ProPILOT Assist will be available later this year. Nissan’s technology will extend 10 more models in Europe, Japan, China, and the United States by 2020 via the Renault-Nissan Alliance. 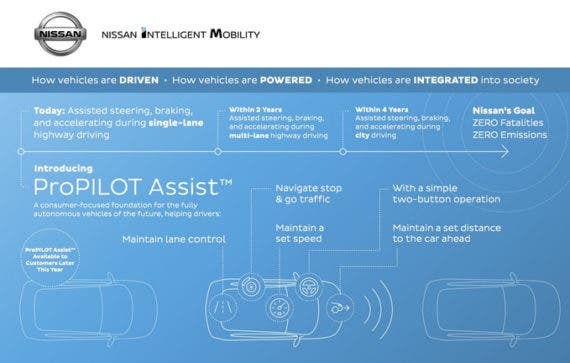 “Nissan is a technology pioneer and ProPILOT Assist sets a strong, consumer-focused foundation for fully autonomous vehicles of the future,” said Yamaguchi.